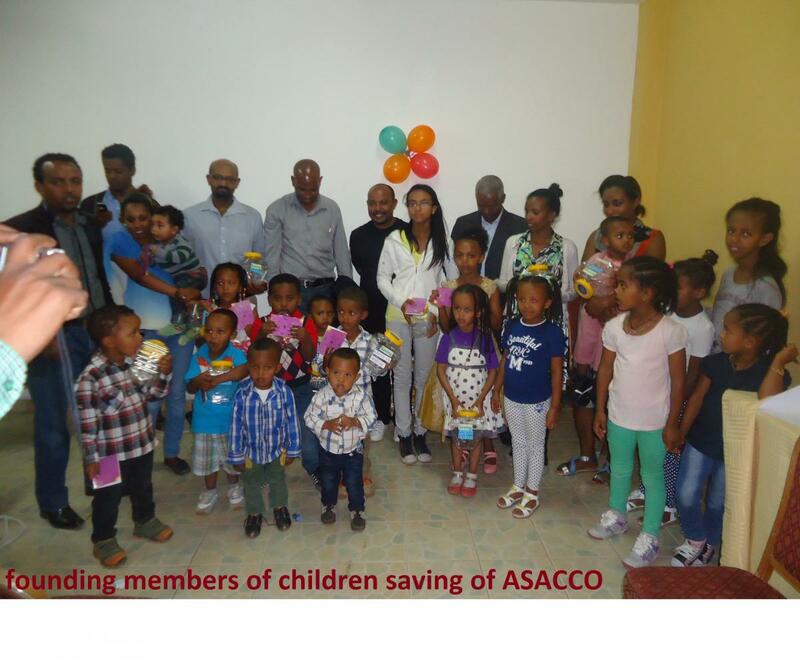 Awach saving & credit Cooperative was established with a founding members of forty one (41) individuals on March 2007 to promote the saving culture among community members in Ethiopia. The founding members were 33 female and 8 male volunteers. Awach Vision is to be a premier SACCO in Ethiopia by promoting prosperity of members through the provision of sustainable financial service. 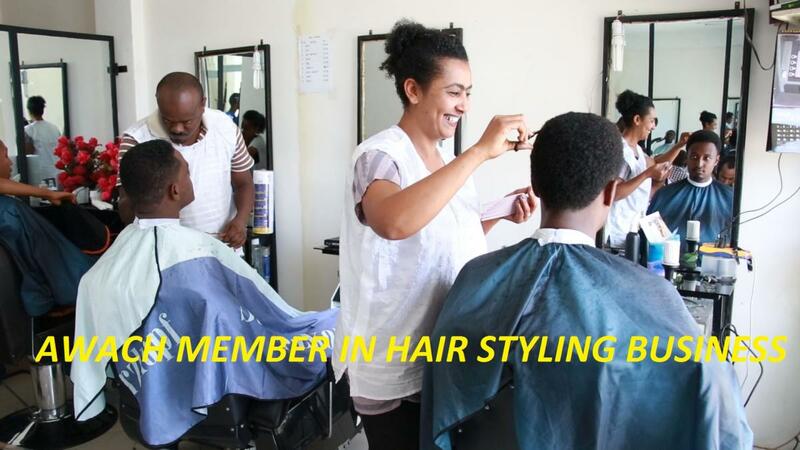 Our members are from Addis ababa and two different regions of Ethiopia and most of the members are the young energetic citizen and educated group of the specified area. 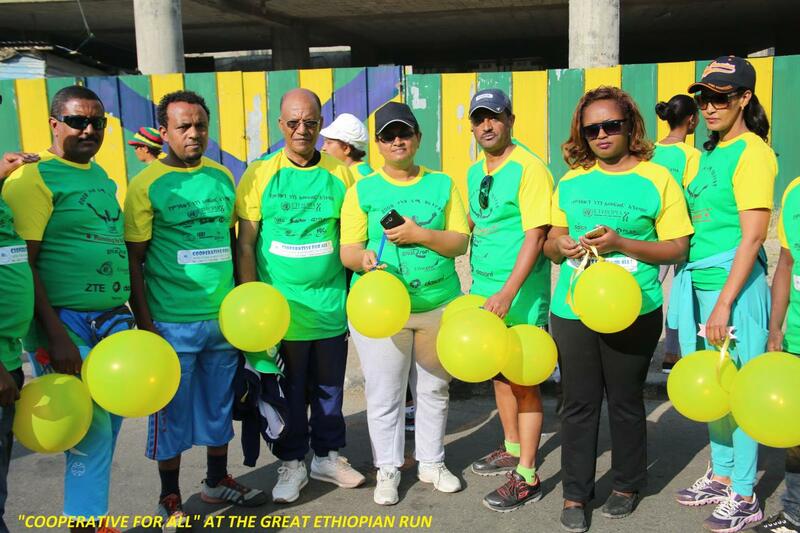 Awach Sacco has won a medal and trophy from the sub-city, the capital city Addis Ababa and from the federal government of Ethiopia for its best performance and modern services. So we are highly recognized and a model cooperative from the saving and credit sector in Ethiopia. We are also the first full member of ICA to represent Ethiopia. It is our pleasure to be visited by international delegations not only to share our good custom of saving and credit service but also to seek opportunities that could help us improve our services and address our challenges. Since we are the only member of ICA from Ethiopia, the responsibility of addressing and advocating the importance of ICA in the international cooperative movement lies on us. So we would like to have any information about cooperative in general, saving and credit in particular, international efforts in the cooperative movement, any opportunities that could improve the identity of our cooperatives and advanced trainings on cooperative management, saving and credit and other related topics. Currently Awach SACCO is designing its five years strategic plan and it is our objective to expand our services and increase our member’s income. One way is to get involved in the international trade through import and export business. 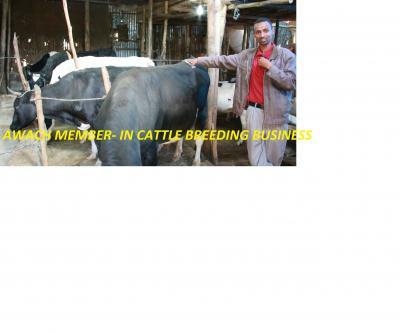 Especially our members would like to export the very healthy and organic products of Ethiopia to other cooperative members in the rest of the world.